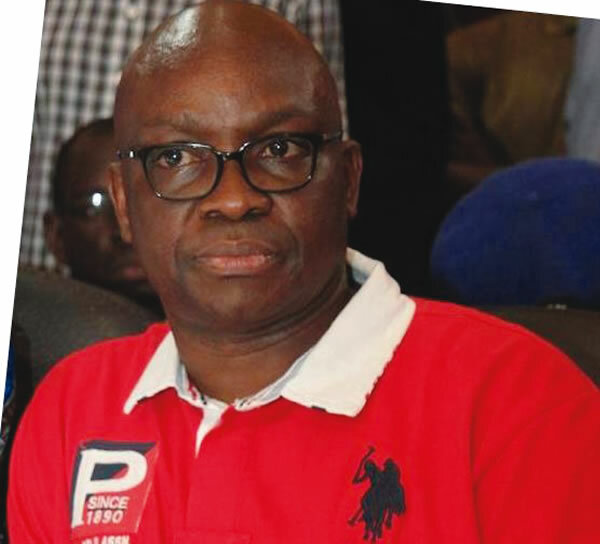 Fayose added, “…Today again, three justices of the appeal court descended on Justice Abang, describing his judgments imposing Jimoh Ibrahim as the Peoples Democratic Party governorship candidate in Ondo State and the one affirming Senator Ali Modu Sheriff as the PDP National Chairman as fraudulent. “It should be recalled that in June, a five-member panel of the court of appeal led by Justice Morenike Ogunwumiju said Abang ‘raped democracy’ when he annulled the election of Abia State Governor, Dr. Okezie Ikpeazu, and ordered INEC to issue a certificate of return to Mr. Uche Ogah without evidence of forgery against Dr. Ikpeazu. The court went on to say that Abang embarked on a wild goose chase and that he spoke from both sides of his mouth. “These are clear indictments on Justice Abang and in a civilised society, he ought to have resigned without the prompting of anyone. Or how can a judge that has been adjudged severally as giving fraudulent judgments and acting like Father Christmas still sit in judgment over cases involving Nigerians? Fayose commended the Appeal Court for declaring Eyitayo Jegede as the candidate of the PDP for the Ondo governorship poll. He, however, said it was late for the party to make a meaningful impact in the election. In another interview, Fayose, who backed the call for the Independent National Electoral Commission to postpone the Ondo election, said that was the best thing to do in the circumstance.